In this article we are going to tell you about the living room, the main room used by the whole family. Typical Italian style in to furnishing, the living room has changed and has progressed with times. What are the main features of an Italian Style Living Room? 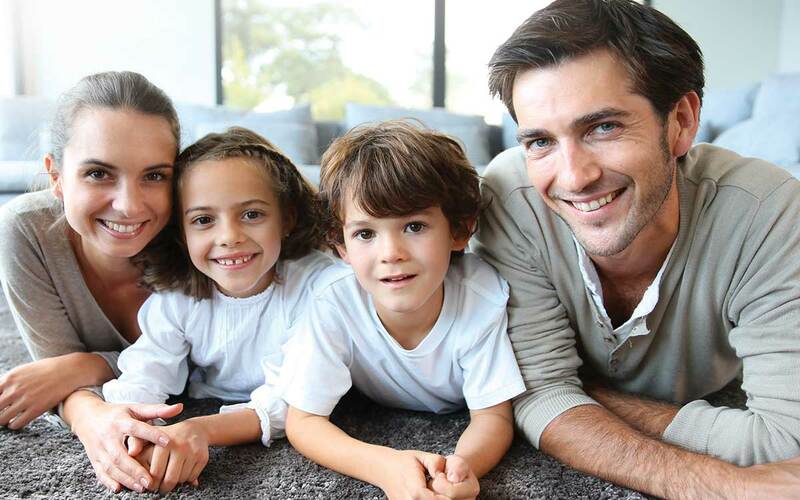 Italian families are used to spending lot of their time together in the living room. The italian style living room has some features that make it the expression of ‘bella vita’ connected with relax and hospitality. The hospitable atmosphere is what really characterize the Italian home style, also thanks to the versatility of its use. 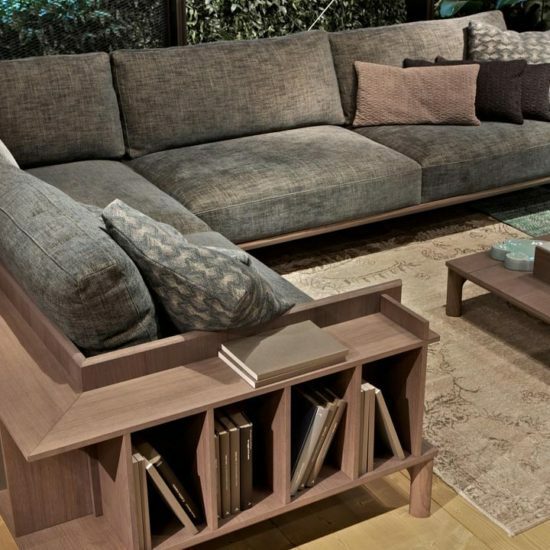 The main furnitures of any typical living room are a sofa and a bookshelf. 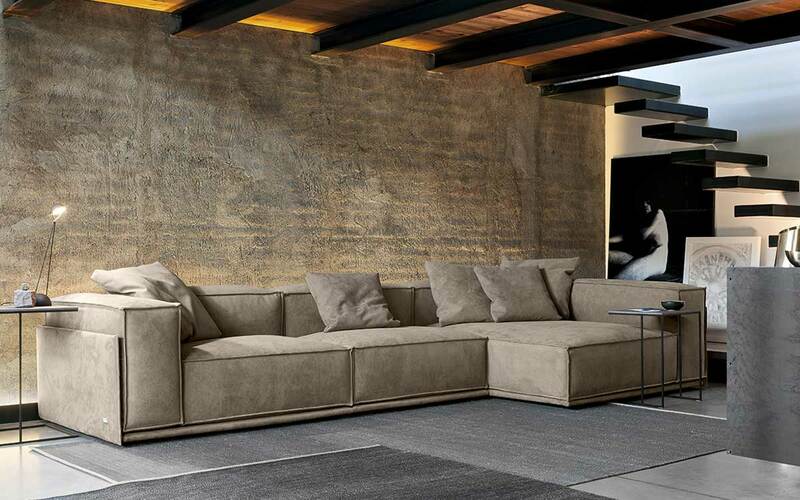 The sofa is the heart of the room, together with the television and in some lucky cases the fireplace. The bookshelf has to be very spacious: its has to host all the family books as well as the television. The living room experienced the passage of time. In the past it included different equipped furnitures that matched with walls full of paintings; now it is the sum of few modern furnitures, sometimes with no decoration at all (minimalism). 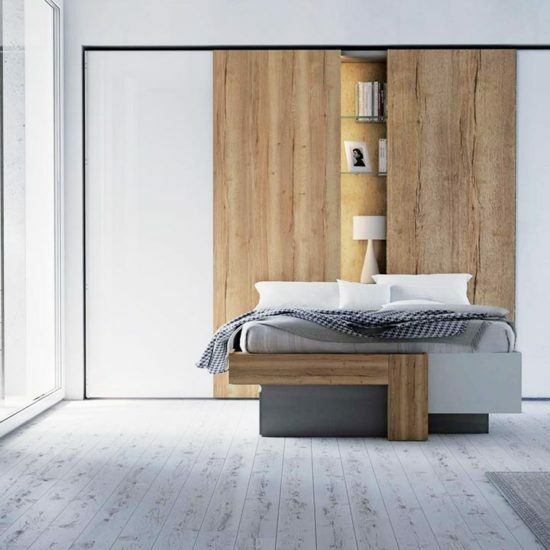 Nowadays people love the minimal style in decoration, but the presence of these two key furnitures remains fundamentals. 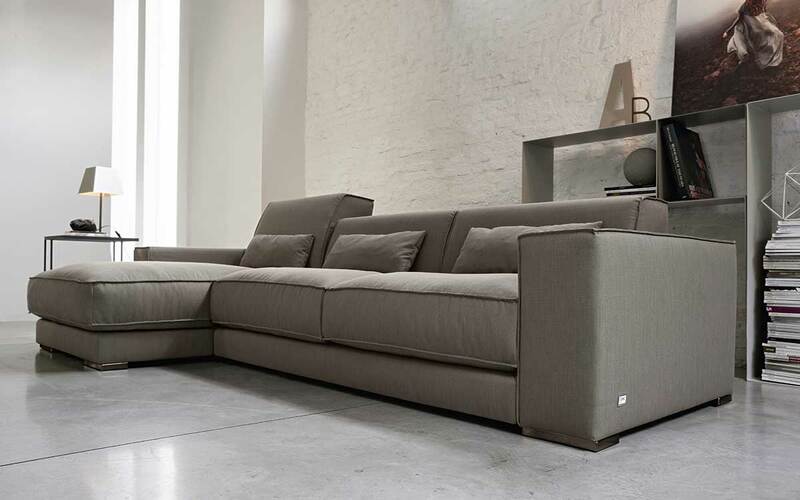 The living room’s sofa has to be large, comfortable and cozy. Its can go with armchairs and poufs, that intensify the functionality of the room. It’s good to stay all together on the sofa, because it strengthens the family bound and increases the feeling of belonging. 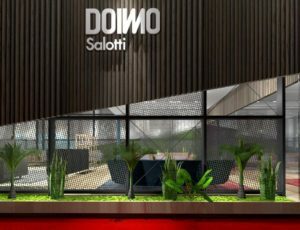 Being widely aware of it, Doimo Salotti works to design and produce modular sofas that come in many different sizes. 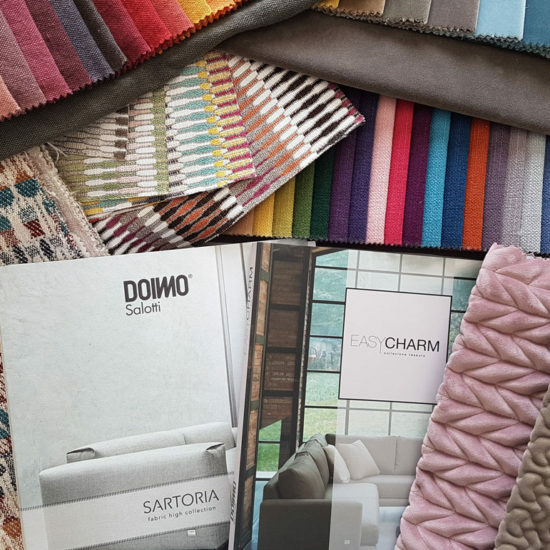 Thanks to the possibility of composing large sofas, everyone can choose their solution, Doimo Salotti’s products respond to the needs of any client. 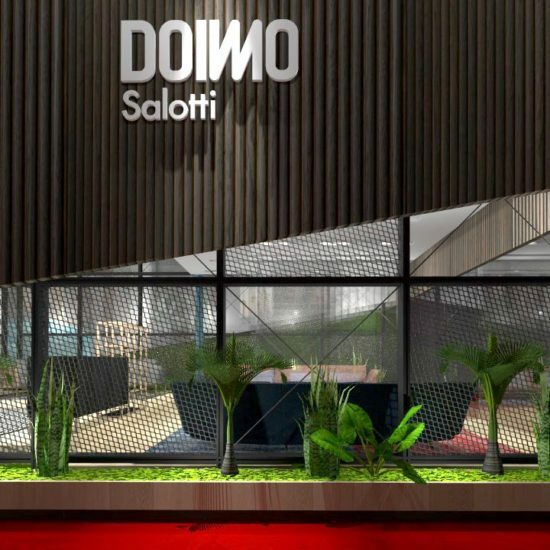 Doimo Salotti offers furnitures for every kind of space, to use them at their best. 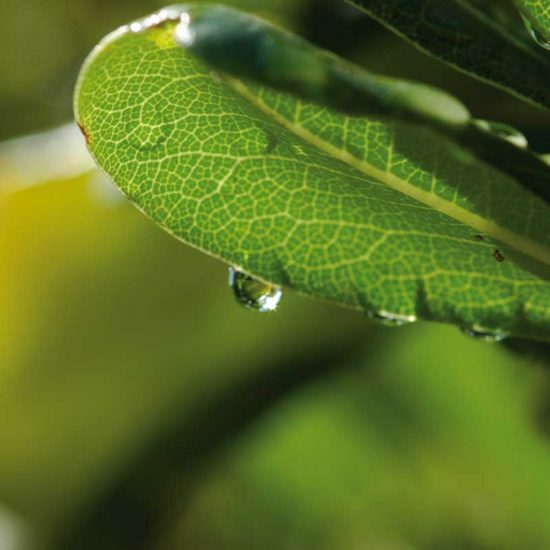 The comfort of Doimo Salotti’s products is also reflected in their easy maintenance, regarding for example cover washing and replacement. 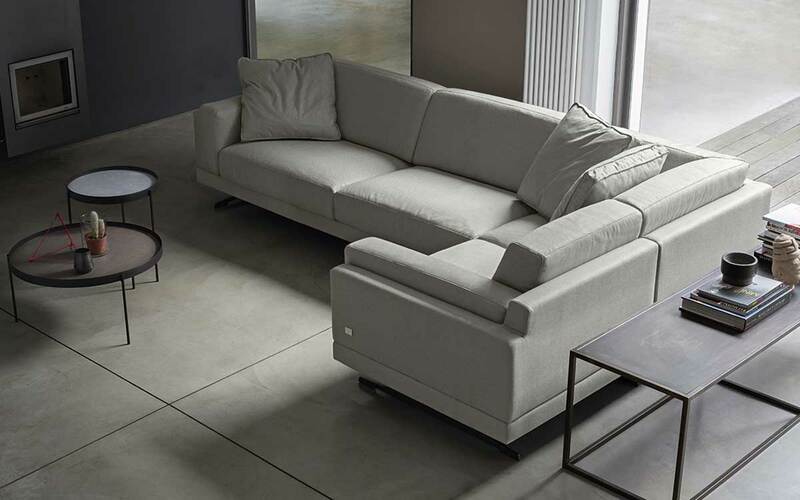 Fabric seems to be the best material to cover a sofa to be used with the whole family, thanks to the warmth it confers and the low wear in time. 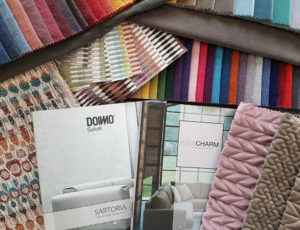 Doimo Salotti’s fabrics designed to cover their sofas are all completely removable, washable, highly resistant, practical and even stain resistant as Emi and Evia. We all tend to collect objects and accessories, from everywhere and store them in our house.When we are more than two people though, the accumulation increases. 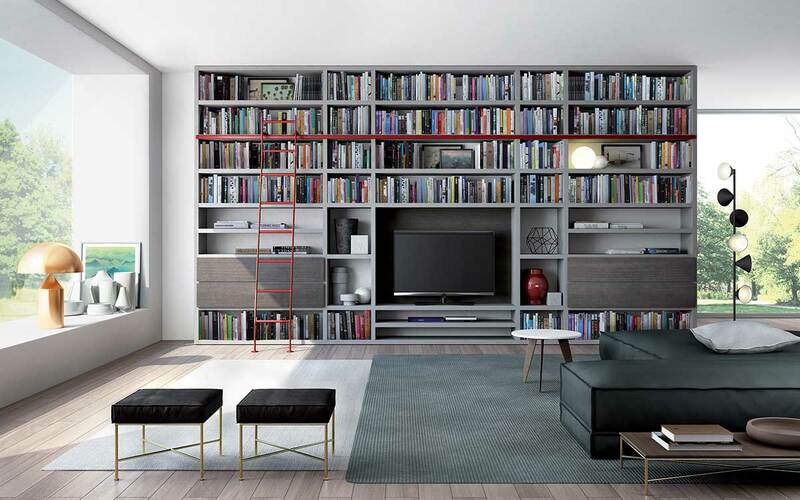 The bookshelf is an important symbol in Italian homes, since it is the place to put all the books and personal objects we are more attached to. Walls, once occupied by painting, are now occupied by furnitures that cover the whole surface. 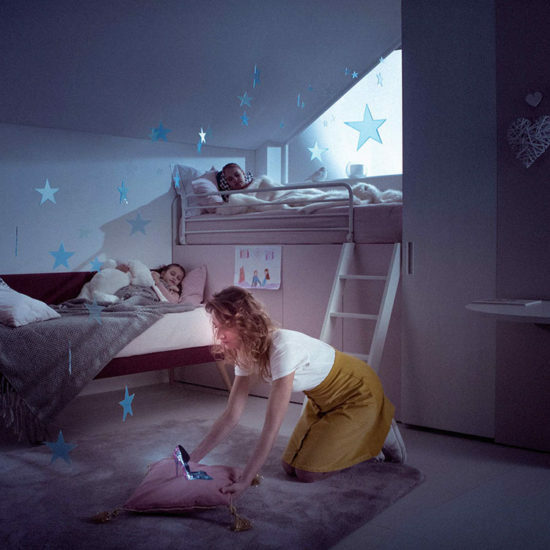 Doimo Design successfully interprets the needs of modern families. The company offers a wide variety of solutions to design the living and the night areas with style, offering the possibility to create bespoke domestic scenarios to reflect the tastes of contemporary living and integrate seamlessly with the available living space. 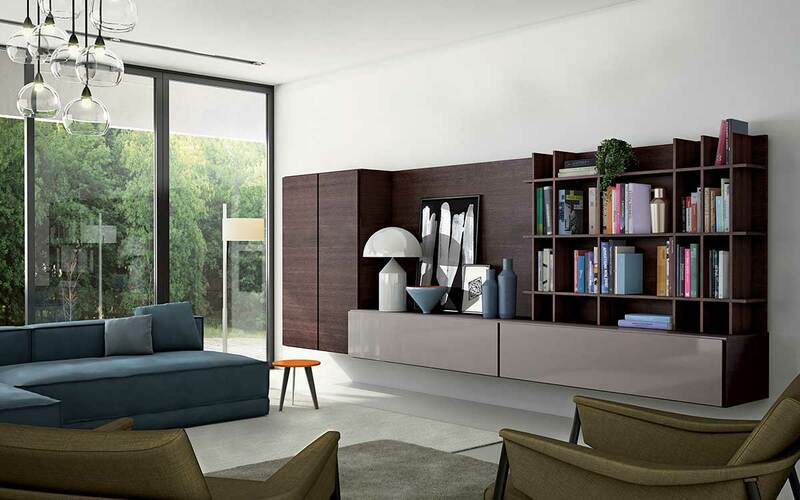 Mood is designed for living rooms characterized by minimal lines, coming from the roots of Italian quality furniture. People are running all day, at work and at home, carrying on family businesses. The living room is the shelter place that welkomes us back home. It’s a flexible room, even transforming into a guest room if we choose to have a sofa bed.